Los Angeles Dodgers first baseman Adrian Gonzalez was at Dodger Stadium on Saturday hosting the Bat 4 Hope Celebrity Softball Game, a benefit for Padres Contra El Cancer, a charity he has been involved with since 2012. At the event, Gonzalez discussed the Dodgers’ possible offseason moves, with manager Don Mattingly no longer with the team and Zack Greinke, Howie Kendrick and Brett Anderson all testing free agency. “I think I always look at it from a standpoint that when we show up at Spring Training, we’ll know who we have,” Gonzalez said. “Right now, there’s no point at looking at the team. Zack might be back. We might have other people back. The only thing that will be different is the manager at this point. Other than that a lot of the things will be the same. … I believe every year’s a different year, so we can’t look back,” he said. 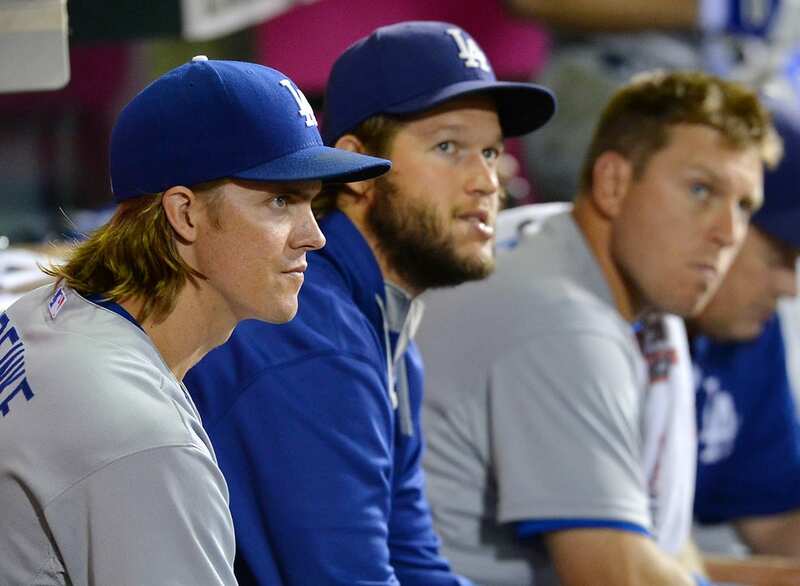 The Dodgers recently extended qualifying offers to Greinke, Kendrick and Anderson. Of the three, only Anderson is believed to be a candidate to sign the one-year, $15.8 million contract. There was more roster turnover with pitchers Bronson Arroyo and Joel Peralta, and infielder Chase Utley, as the Dodgers declined the respective team options on all three. 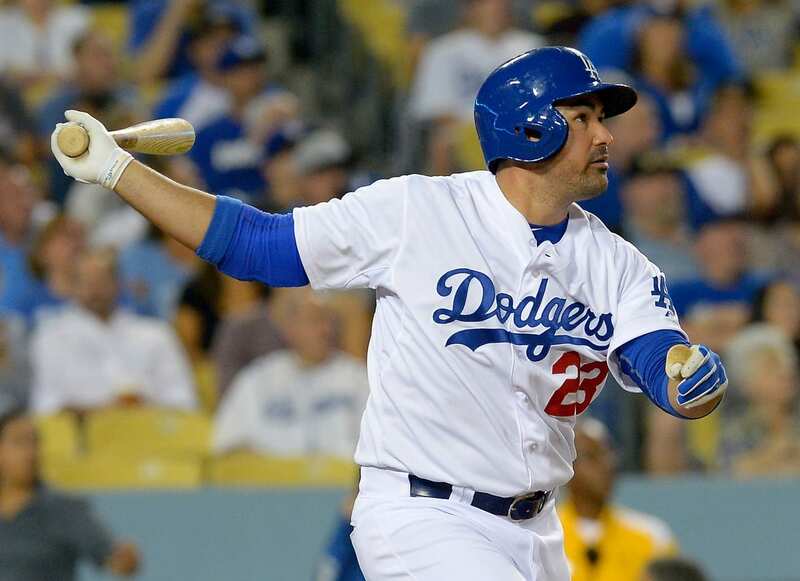 Gonzalez is among the group of core players who, barring a trade, are under contract and will return with the Dodgers next season. He’s joined by Clayton Kershaw, Joc Pederson, Yasiel Puig, Hyun-Jin Ryu Corey Seager, among others. Gonzalez last season hit .275/.350/.480 with 28 home runs, 33 doubles, 90 RBIs, a 354wOBA and 129 wRC+ over 156 games of an All-Star season. He led the Dodgers in batting average, home runs, RBIs, on-base percentage and hits (157).